Hard to believe it is that time of year, again! And you know what that means? YES! 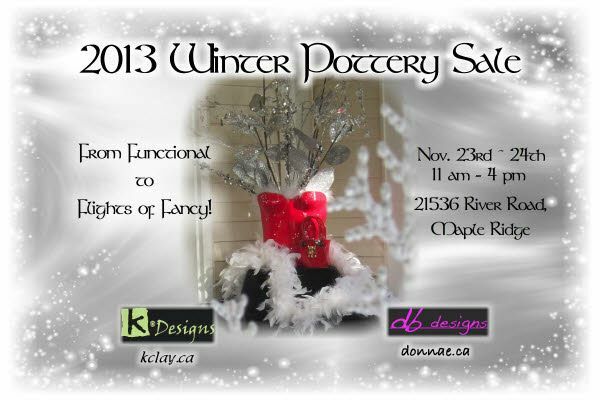 It is time for Kerry and Donnae’s Winter Sale where you will be exposed to wondrously creative clay creations AND cookies and hot apple cider! You lucky lucky people 🙂 So come on over and lets make a party out of this. Found this post and just had to share. Inspiring, yes? !